Have you ever wondered why people feel or are told that yoga will help them better cope with stress? Or how it actually does? This workshop is designed to answer those questions, helping unpack the vital connection between stress, rest and the healthy functioning of the nervous system. We’ll begin with the anatomy and physiology of the autonomic nervous system through the lens of polyvagal theory and how that applies to the practice of yoga. 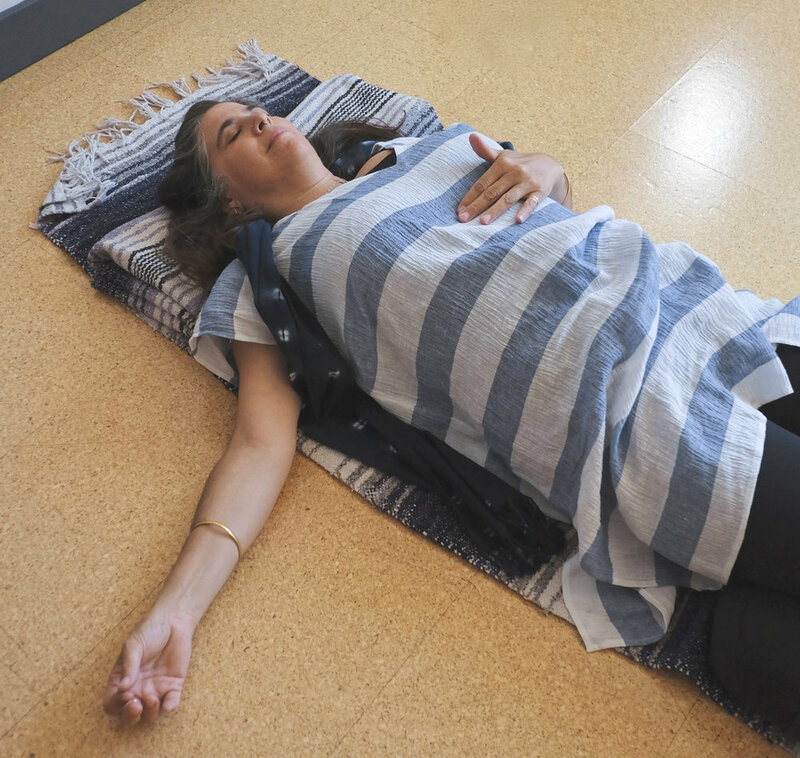 Then we’ll explore how the practice of restorative yoga in particular can be an antidote to chronic stress, learning how it supports nervous system regulation and can give us that “I feel so relaxed and connected” feeling after practice. We will also discuss how to apply these insights in daily, off-the-mat life. This workshop will include lecture and experiential learning and is open to yoga teachers, yoga teachers-in-training and students interested in learning more about some of the science behind their experience. Kate is a licensed acupuncturist, yoga teacher and somatic experiencing practitioner in Portland, OR whose work supports embodied trauma healing. You can learn more at www.katefbusby.com.